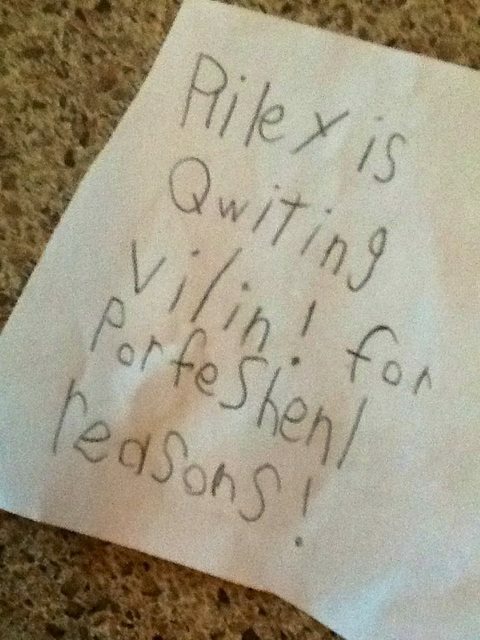 Kids Claim That These 12 Funny Notes Are Definitely Written By Their Teachers! Almost everyone has forged a note or two in their childhood! But convincing our parents that it is sent by the teacher is always a fail! 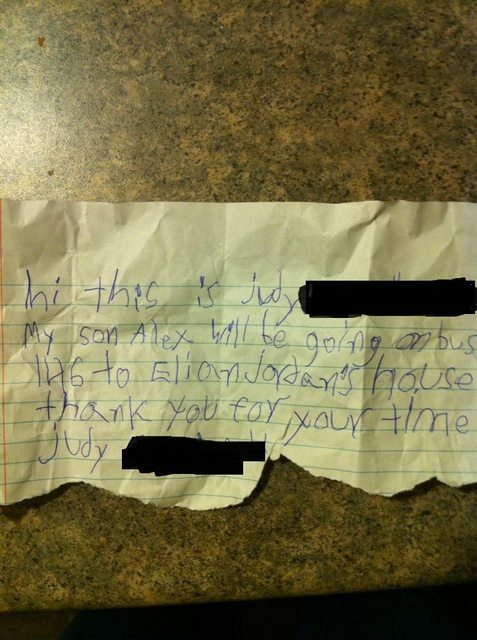 Here are 12 kids who were sure that these notes were 100% legitimate. #1 Video Game class needs special attention! 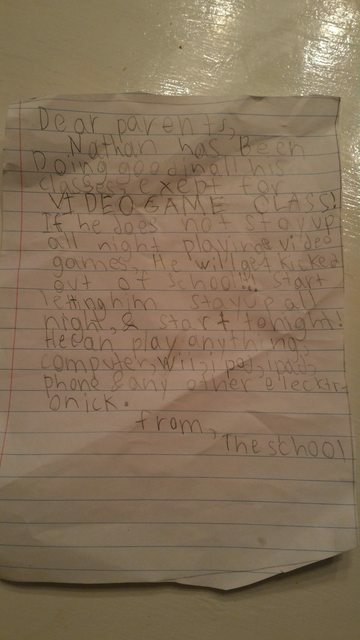 This 7 year old was a good kid excelling in school except for the video game class. 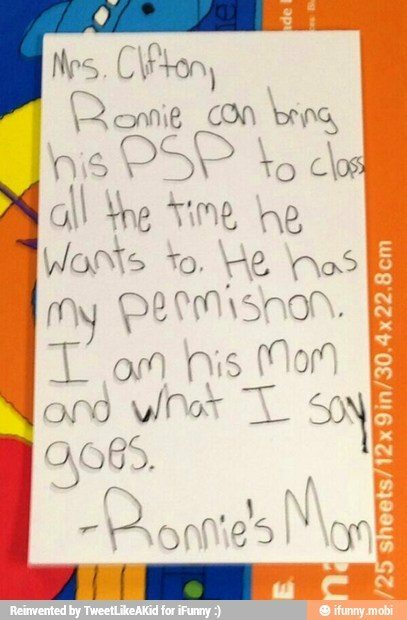 That definitely was serious enough for the teacher to send a note to his parents! Wondering if it’s a government declared holiday at the school! Also the teacher seemed quite crisp and to the point! Sometimes yo need to do what you need to do! Anyways who checks signatures these days? PSP at school? Absolutely! Everyday? Yup, that’s what the teacher wrote! #5 PSP trend is on the rise! This one was received by the teacher. Nevertheless, bringing PSP to school is the new trend. 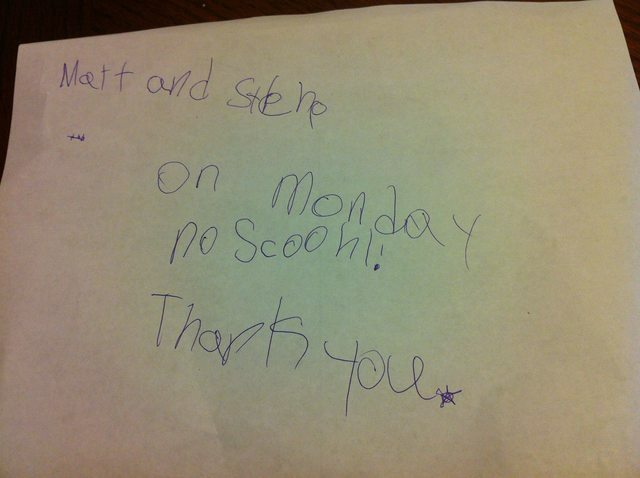 This note was received by the mother on a Sunday, informing her about the extended one week ‘brake’ the school intends to have! #7 This can frighten any teacher! 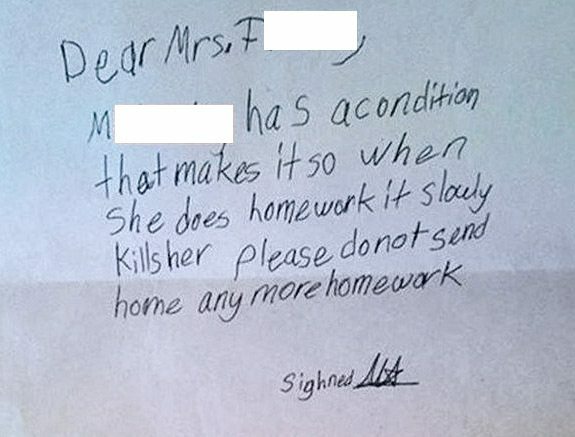 This note was received by the teacher to inform her about the very bad effects homework has on the kid! 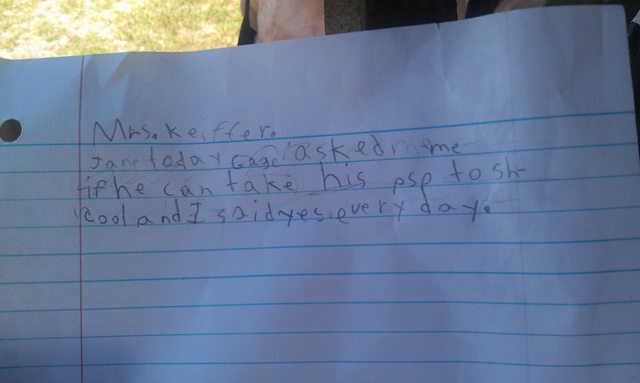 This 6 yr old kid wrote this note to get permission to go this friend’s house! very courteous though! This kid had to spare himself from the violin classes. 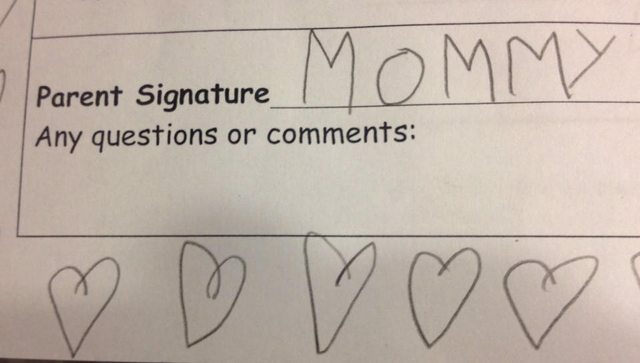 He wrote this when his mother refused to write one! #10 Again, signatures are not checked! 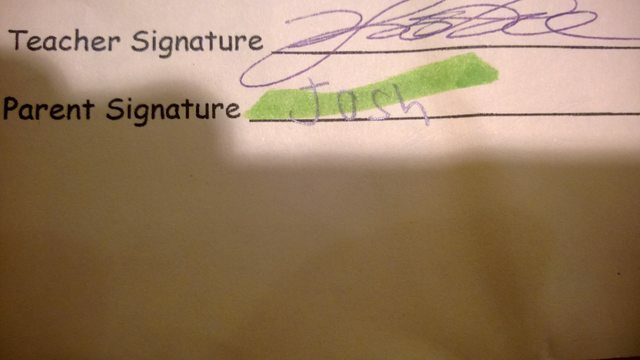 This second grader tried forging her parent’s signature! She is so good, who would have noticed! #11 That is truly awesome! 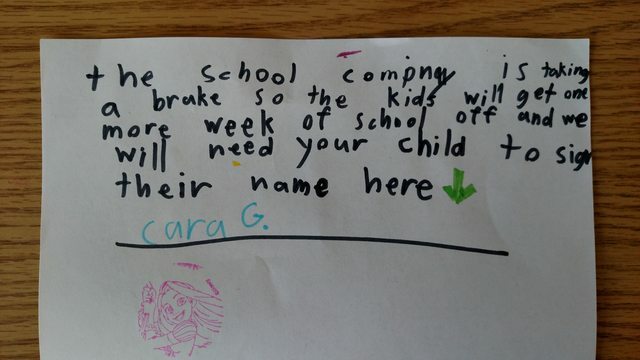 The teacher received this note from the kid’s parent! 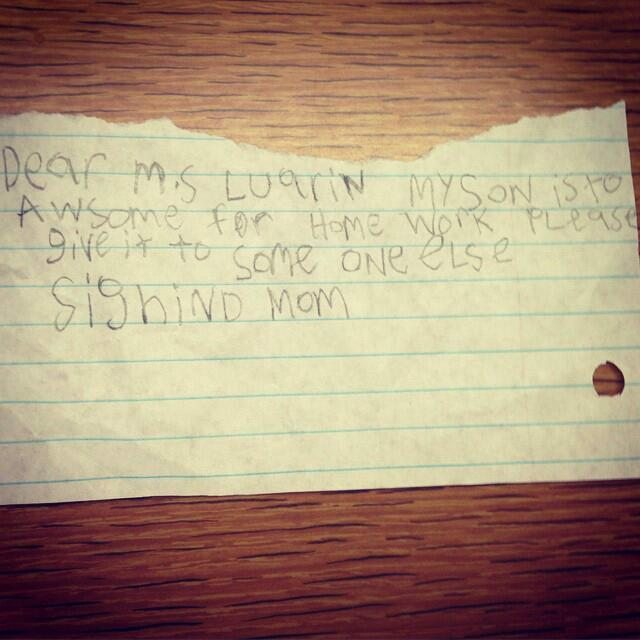 Sometimes it’s important to let the teacher know about how awesome the kid is! #12 This kid is going places! 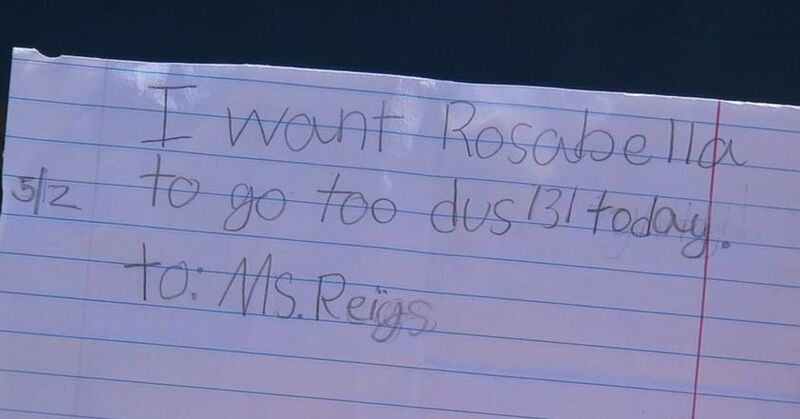 Rosabella you are a smart kid! The teacher totally bought it! Previous article 13 Photos with Extremely High Embarrassment Level The Internet Has Ever Seen!